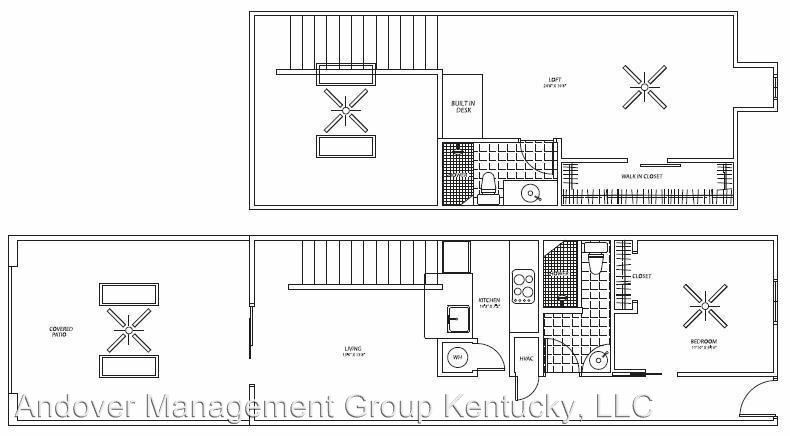 This rental is a Lexington apartment located at 1143 Turkey Foot Road. 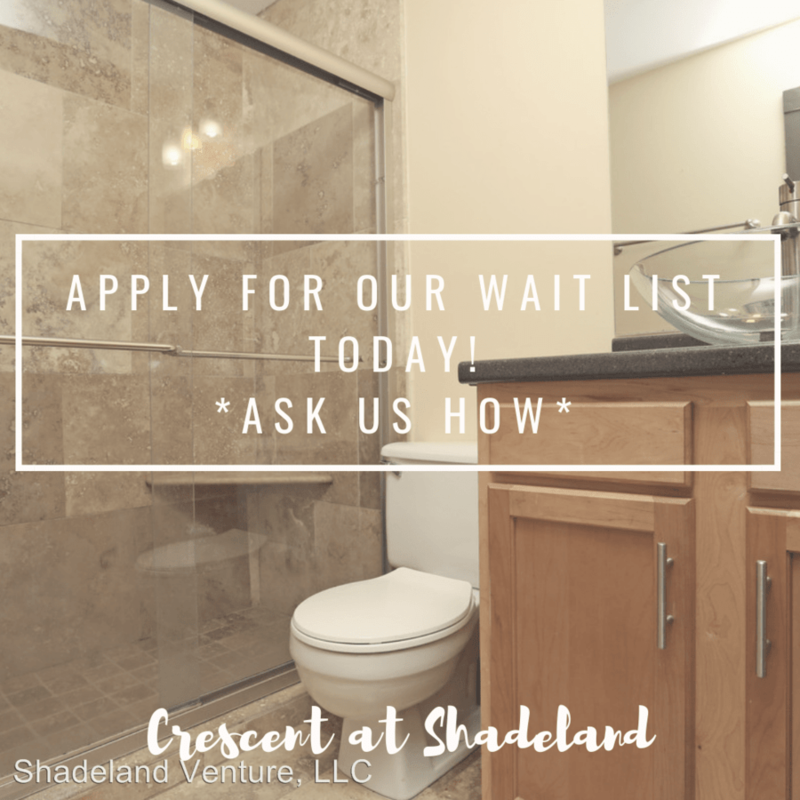 The property features 70 unit types ranging from studio/1 bathroom to 2 bedrooms/2 bathrooms with rent ranging from $669 - 929; the market average ranges from $636 to $916 for studio and 2 bedroom apartments, respectively. 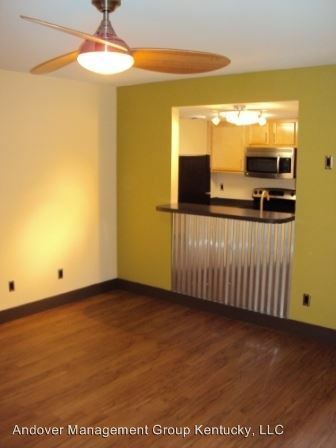 This rental is located and 1.22 miles from Bluegrass Community and Technical College. The property has a Walkscore of 25, so you will probably be driving or taking public transportation most of the time. This rental has many shops nearby. Coffee shops in the area include Good Foods Market & Caf, Panera Bread, Coffee Times Coffee House. There are a number of markets in the area include Walmart Supercenter, Meijer, Whole Foods Market.